Roadtrip Essentials combo pack includes the original Roadtrip! 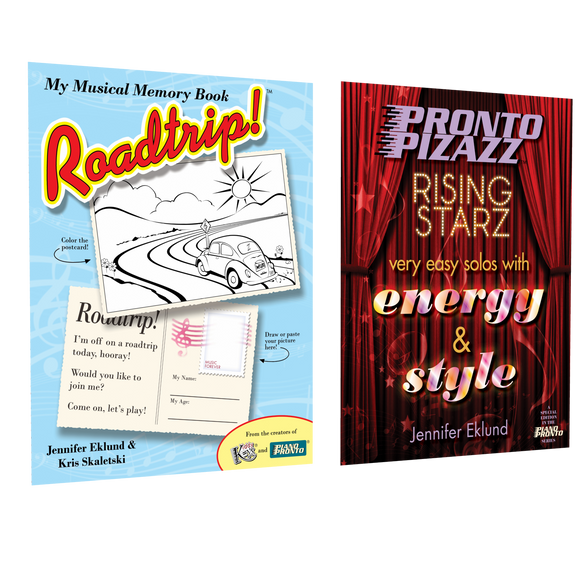 To the Lake student book and companion supplement book Pronto Pizazz: Rising Starz. 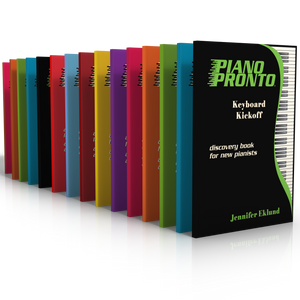 Lots of fun music for early beginners of all ages.